E-File was rejected due to AGI, but AGI is not incorrect. Will I get fined for filing late? tldr: will I get fined for filing late? My federal returns were rejected because my 2017 AGI did not match the IRS records, but I got my AGI directly from TurboTax. I also downloaded my 2017 returns and double checked the number. My only option it seems is to file my mail. But I e-filed on 4/15, and got my rejection on 4/16. If I file my mail, will I have to pay a late fee? One thing you might try is putting a zero for your 2017 AGI & then re-e-file. 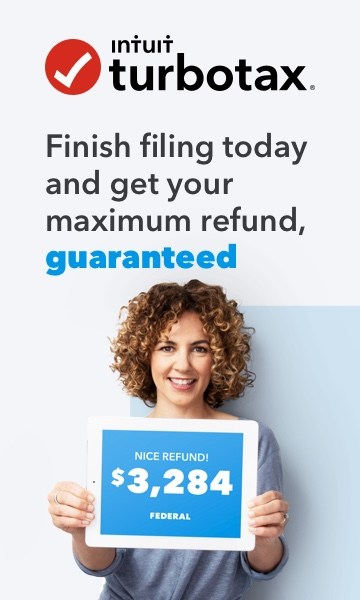 If you are due a refund there is no penalty for filing a late return. If you owe taxes, you have a 5-day grace period to either successfully e-file or paper-file your return to avoid possible penalties. April 20 is the last day of this grace period unless you're a Maine or Massachusetts resident, in which case you have until April 22. What if I e-filed before April 15, but my return got rejected after the deadline? When you mail your return, include a print out of the rejection message. There is a grace period if you e-file on time and are rejected, but I don't know if its automatically applied, so adding a copy of the rejection may be helpful.